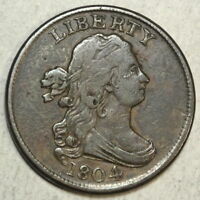 friscomint1793 has no other items for sale. 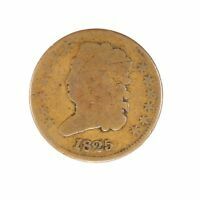 US Copper 1828 Classic Head Half Cent 1/2 c.
1850 Half Cent, a low mintage coin! Very Fine grade.